Technology is ever-changing and the way that businesses can market themselves evolves with it. With the exponential growth of smartphone adoption, businesses witnessed an incredible shift in the way that it was possible to market products and services. In brief, smartphones opened up a direct channel to reach consumers, and in just a few years, it has quickly grown into one of the most powerful channels for businesses to transact, drive loyalty and communicate. As mobile evolves, so does the technology that comes with it. So what is next for mobile? 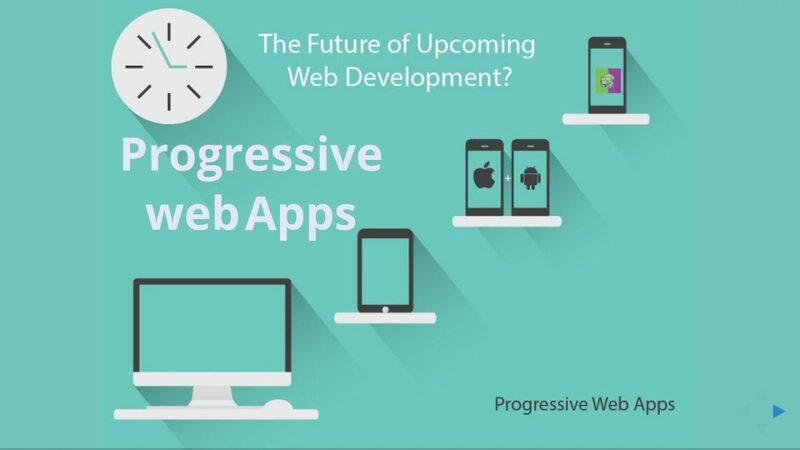 As the title of the post suggests – it’s the Progressive Web App. We’ve compiled the latest statistics from Google’s own case studies on Progressive Web Apps to find out how they compare to native apps. On average, page views increased by a staggering 133.67%!